This weekend is all about football&apos;s highest-profile matchup: the 50th battle of NFC vs. AFC. To mark this half-century of competition, we are recommending a full 50 things to do before game time. Make this Friday-Saturday-Sunday break about more than just zoning out on all the play action and commercials. Treat your family to some special time with our sites, destinations, events and attractions. Or really kick things up a notch, make it a weekend getaway and take a timeout in one of our hotels, inns or B&Bs. Whichever of the following you choose, you&apos;re sure to come out a winner. 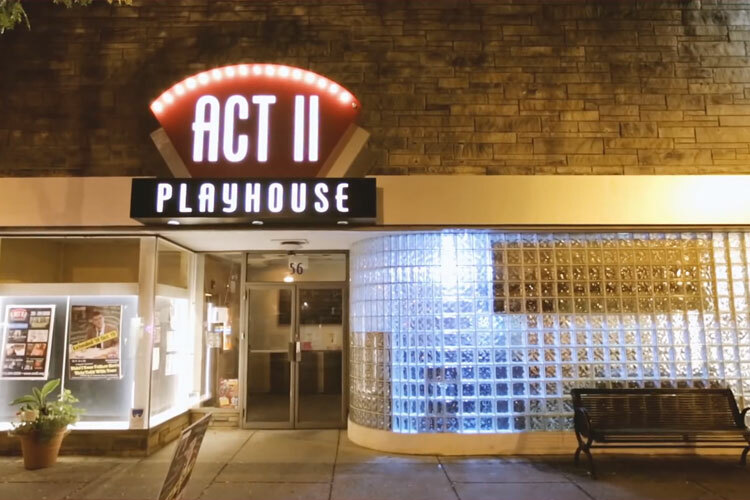 Act II Playhouse hosts an entire weekend (February 4-6) of local superstars of stand-up comedy. Follow a play, play-by-play. The Tin Woman at DCP Theatre opens February 5, presenting a comedy/drama that revolves around the recipient of a heart transplant and the family that donated it. Catch a drama. Light Sensitivity runs at the Montgomery Theater from February 5 to March 1. A tough-as-nails New York cabbie must learn how to reinvent himself when he is accidentally struck blind. Fall in love. Steel River Playhouse stages Love Letters, which opens February 5. The story describes a long-term friendship that blossoms into more, revealed by two characters who read correspondence they&apos;ve sent to each other over several decades. Hop-hop to it. Not all the fancy footwork this weekend will be on display in Santa Clara, Ca. The February 5 night of rap and hip hop will have Ardmore Music Hall rocking. 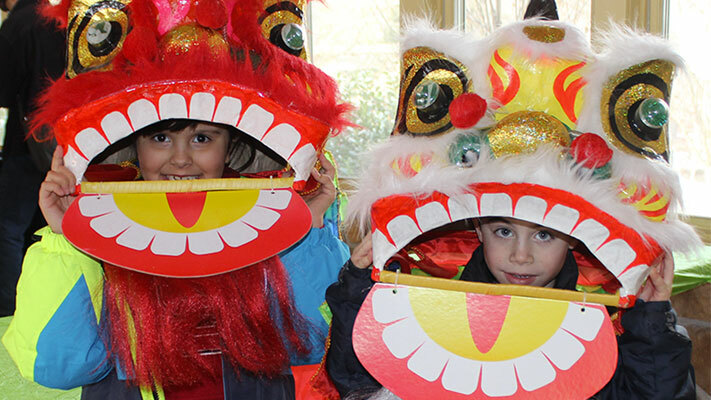 Elmwood Park Zoo&apos;s party on February 6 (noon to 1:30 p.m.) is a swinging good time in Canopy Gardens Hall, complete with crafts, live animal greetings and plenty of selfies to share while wearing a Dragon Mask. Sign up your little soldiers. 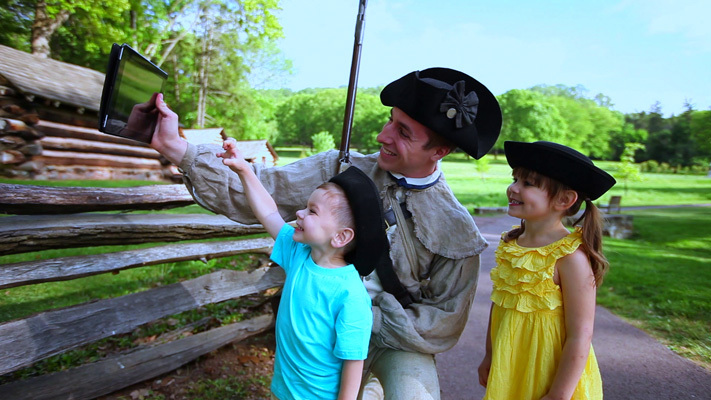 Children are invited to Valley Forge National Historical Park on February 6 to "Join the Continental Army." Participants learn how to stand, march, and carry their (wooden) musket as one of Washington&apos;s soldiers. Registration is at 10:45 a.m. in the Visitor Center. Walk amid the wintry willows. The guides will lead a one-hour hike through the landscape of Morris Arboretum on February 6. Tie up the laces on those walking shoes (no cleats needed) and be ready for a 10:30 a.m. start. Let your kids be crafty. Pennypacker Mills is holding a Valentine&apos;s workshop on February 6, where your little Cupids can make a special card and three frilly decorations. Challenge the kids to a friendly competition. 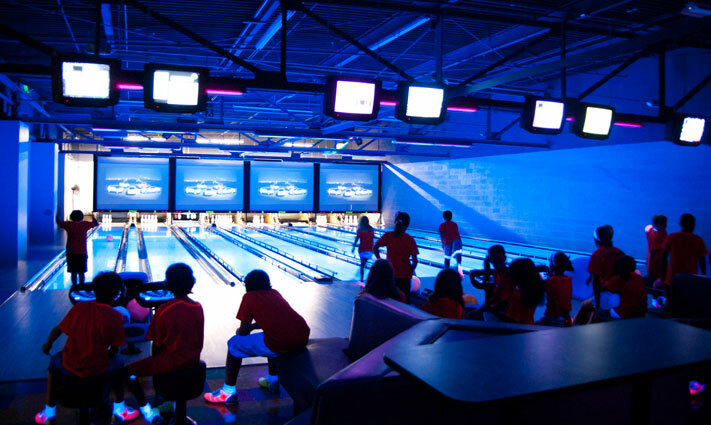 Arnold&apos;s Family Fun Center has go-karts, laser tag, pinball, video games, bowling and plenty of food to keep everyone energized. Dance-Dance-Dance! Party Alliance takes over the Greater Philadelphia Expo Center on February 6 from 8-11 p.m. This celebration is part concert, part dance expo, part party. It feature state-of-the-art audio and visual design, special effects, DJs and UV lighting. Celebrate Paul. The Science Center Theater at Montgomery County Community College takes "wing" on February 6 at 8 p.m. In "The McCartney Years," an anthology of Paul McCartney&apos;s solo career blends performances, music videos and rare footage. Go to a quiet brunch. All that yelling at the TV can wait. The peaceful setting of Sunday brunch at Farmer&apos;s Daughter Restaurant (9:30 a.m. to 1:30 p.m.) is serene way to start the day. Come to the cause of the Patriots. Sure, New England is out of it. But Patriot fans might enjoy Patriot Trails, tours that link together our most intriguing historical sites. Take in some Panda-monium. Take the family to a movie palace, The Grand Theater in East Greenville. Show times for Kung Fu Panda 3 are Friday (4:30 p.m. and 7 p.m.) and Saturday/Sunday (1:45 p.m., 4:30 p.m. and 7 p.m.). Prepare to toast the winner. Pick up a bottle at Boyd&apos;s Cardinal Hollow Winery (Lansdale), which offers some startling infusions that can have you purring like a Panther or bucking like a Bronco. Other celebratory beverages can (responsibly) be enjoyed at these Montgomery County Wineries. Get your voice in shape. All that cheering is going to take a toll on your pipes. Warm them up by humming along (quietly, of course) with the cast of the comic opera Der Rosenkavalier. 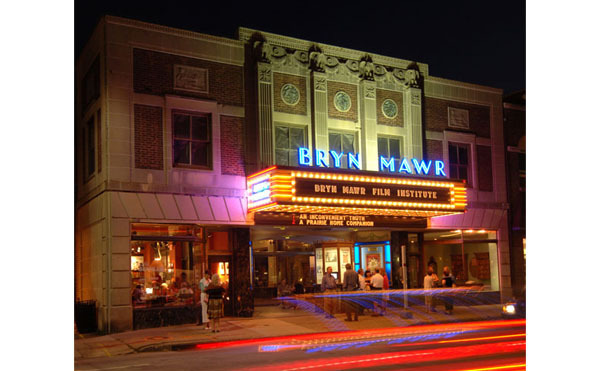 It&apos;s being presented onscreen at the Bryn Mawr Film Institute on February 7 at 3 p.m.
Track some critters. Join a seasoned naturalist at Norristown Farm Park on February 7 and go on the trail of some of winter&apos;s most active animals. Chances are, though, they won&apos;t include either broncos or panthers. Get set for the draw. The act of doodling may seem like a brainless time-killer, but to presenter Stephanie Corfee, it&apos;s a chance to unlock some startling creativity. Circle on your calendar her session on February 7 at 11 a.m. at Main Point Books (Bryn Mawr). Listen to a first-stringer. Violinist Kimberly Fisher has battled her way back to playing after a two-year hiatus due to cancer. Her free February 7 concert, 4-6 p.m. at Community Music School (Trappe) displays her extensive Philadelphia Orchestra experience. Leave the cooking to someone else. Montgomery County&apos;s array of carry-out restaurants makes for a no-fuss game-day. We put together a list of the top spots for gameday take-out. Before watching the gridiron, take in the silver screen. The Colonial Theatre&apos;s Friday night fright fest has a doozie on February 5 at 10 p.m. Tremors is a 1990 monster-on-the-loose flick that blends shivers and giggles. 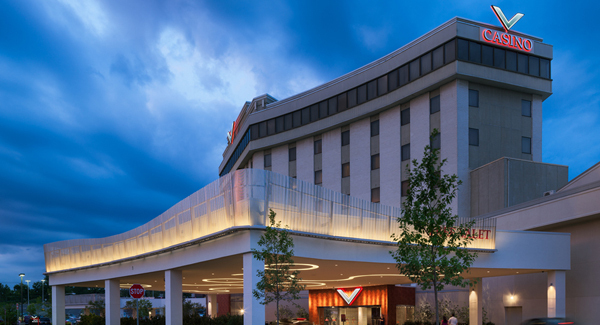 If gaming and excitement are your things, it&apos;s tough to beat the vibe at the Valley Forge Casino Resort. Drift by The Venue at 6 p.m. for the Big Game Party, with food buffet and open bar available. Catch a Reiser star. Comedian, author and actor Paul Reiser imbues his performance with a breezy, gentle but perceptive and funny view of the world. He plays the Keswick Theatre February 5 at 8 p.m. Cheer your team at a sports bar. Montgomery County has plenty of places - from somewhat upscale to loud-and-proud - to watch head to one of Montco&apos;s best sports bars. In the style of the Philadelphia Eagles&apos; season, go downhill quickly. Spring Mountain Adventures has seven trails open (including the snow-tubing run) and five lifts. Trails are machine groomed and packed powder surface on a 35- to 42-inch base. Put some hop(s) in your step. Learn the distilling process inside and out (including a few samples) at the weekend tours of Manatawny Still Works (Pottstown). The presentations, usually lasting about an hour, are ongoing from 1-5 p.m. Duck into a museum. The current exhibit at the Berman Museum of Art, on the campus of Ursinus College, puts the spotlight on painter and naturalist John James Audubon. Check out our full list of museums and galleries great for a Montgomery County (area) afternoon. Create a work of art. Painting with a Twist (Skippack) offers two classes on creating a leaping ballerina. With a little imagination, it&apos;s not hard to picture that you&apos;re capturing the moment a wide receiver sails into the end zone. Pick up the winning team&apos;s jersey - before the game even starts. You&apos;ve got a 50-50 shot at being correct at one of Montgomery&apos;s County retail MVPs. Check out our full Montco Shopping Guide for more inspiration. Prepare for a sweet victory. Although it&apos;s not the Sugar Bowl, the candy shops and bakeries in Montgomery County can make the game taste like one. Check out Montco&apos;s best bakeries for more ways to sweeten your weekend. Take a swim. Although winter mildness has crept back into the area, it&apos;s still a little chilly for outdoor swimming. But many of our hotels have indoor pools that are cool. See the full list and find your winter oasis. All skate! Center Ice (Oaks) and Hatfield Ice Arena (Colmar) offer full programs of public skating times throughout the weekend, plus lessons in hockey and figure skating. Leap into game day. When a ball bounces out of a receiver&apos;s hands, it can be disastrous. But not all bouncing is bad: At Sky Zone Trampoline Park (Oaks) four jump zones provide plenty of (safe) activity. 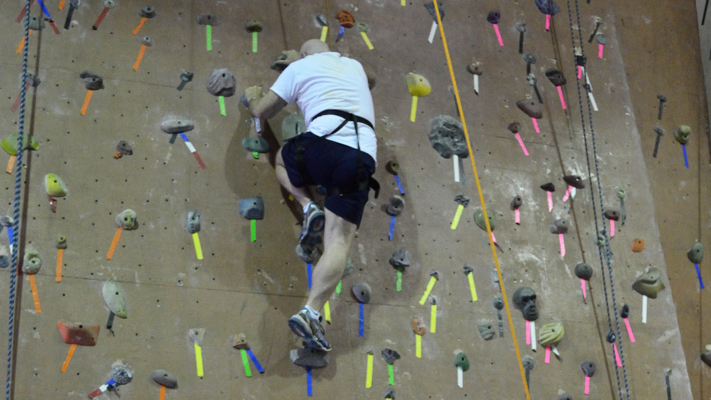 A Philadelphia Rock Gym (Oaks) veterans and beginners can tackle a 33-foot climb to the top of a challenging rock wall. Full instructions and equipment are part of the introduction to this muscle- and character-building sport. Roll through the afternoon. Ringing Rocks Roller Rink (Pottstown) brings back the retro good time that defined roller skating for years, making it perfectly sharable between the generations. Current hours are on the winter schedule: Sundays, noon to 6 p.m.
Don&apos;t fumble the dessert. The bakery at Henning&apos;s Market (Harleysville) has trays and trays of football shaped cookies. Buy a handful for the kids - or mass quantities for fans around the big-screen. Enjoy the late afternoon sun. Dusk is settling in later and later, which increases the available time for discoveries like the outdoor sculpture park at Abington Art Center. View the challenging sculpture bathed in winter&apos;s glow. Catch up on Oscar-nominated films. 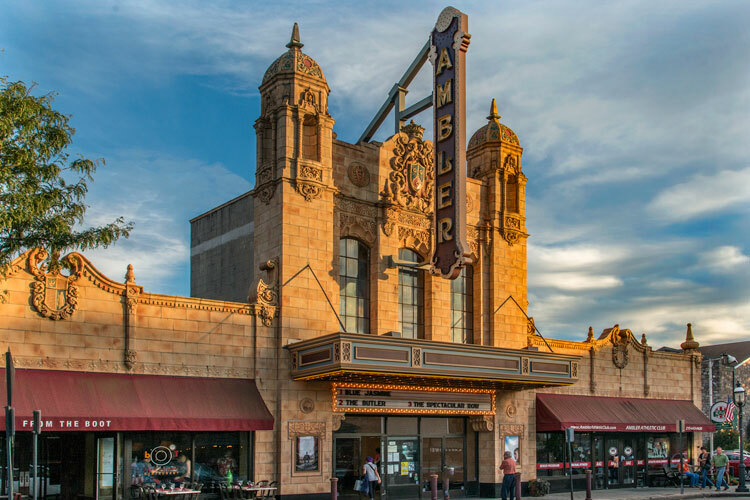 The Revenant, nominated for a whopping 12 Academy Awards (including Best Picture and Best Actor [Leonardo DiCaprio]) unspools in the lush setting of the Ambler Theater. Soar! The crystal clear mornings of winter make for ideal conditions to rise above Montgomery County&apos;s vast vistas. Sign up for an unforgettable ride with the U.S. Hot Air Balloon Team, departing from Pottstown Municipal Airport. Brave a bronco. Well, not really. 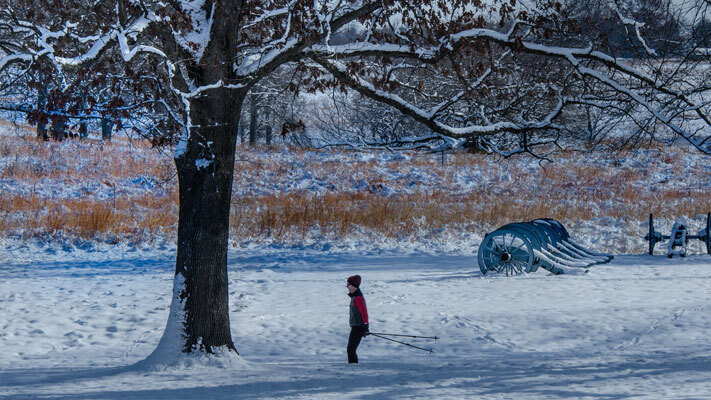 But you can get on horseback and explore Evansburg State Park in all its wintry beauty. Red Buffalo Ranch (Collegeville) hosts weekend rides from 9 a.m. to 5 p.m. The extensive trails of Montgomery County (including the Perkiomen, Schuylkill River, Pennypacker, Chester Valley, Cross-County, Audubon Loop and Wissahickon Trails) are all still snow covered (or partially). That makes them perfect for a full-bore cardio workout on cross-country skis or snowshoes. Experience the "clay-by-clay." Take your artistic skills to The Mud Room (Ardmore). The instructors there will make sure you don&apos;t fumble the chance to create a beautiful ceramic piece. Dust off that golf game. Golf USA (Limerick) has indoor simulators that allow a round of golf even when there&apos;s snow on the ground. Get bowled over. Facenda Whitaker Lanes (East Norriton) are among the best bowling sites in all of the county. Before a forward pass results in a strike to the end zone, get in a few frames of your own and strike as well. 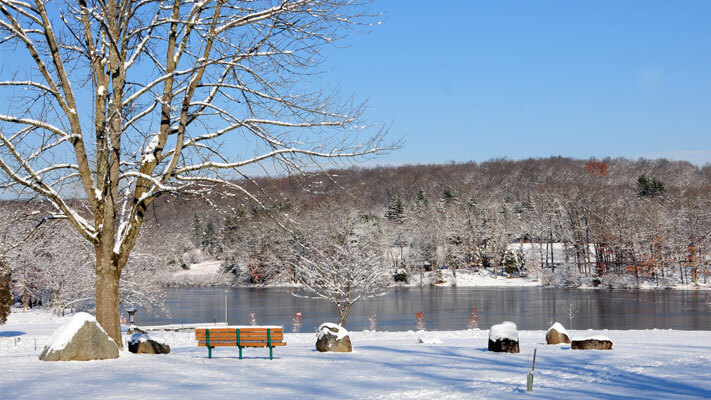 The reservoir at Green Lane Park has not yet frozen over, meaning wintertime fishermen can still easily try their luck. Should winter turn colder, ice fishing becomes an option. Honor work and hope. Making it to the Super Bowl requires a little work and a little hope. Both these traits also inspired our Germanic forebears in establishing Montgomery County. The permanent exhibit at the Mennonite Heritage Center (Harleysville) celebrates that drive. Stop and smell the orchids. The conservatory of Longwood Gardens, not much yardage from Montgomery County, is brimming with the largest and most diverse display of orchids on record. Go long for a song. Further out from Montgomery County, but well worth the trip, is Sellersville Theater. The February 7 program is the big-band sounds of the Jimmy Dorsey Orchestra; the curtain rises on those lush harmonies at 2 p.m.